Apple Laptop Battery Charger, A1436, Input Voltage 100 - 240 VAC - Output Voltage 14.85 VDC, Output Current 3.05 A. 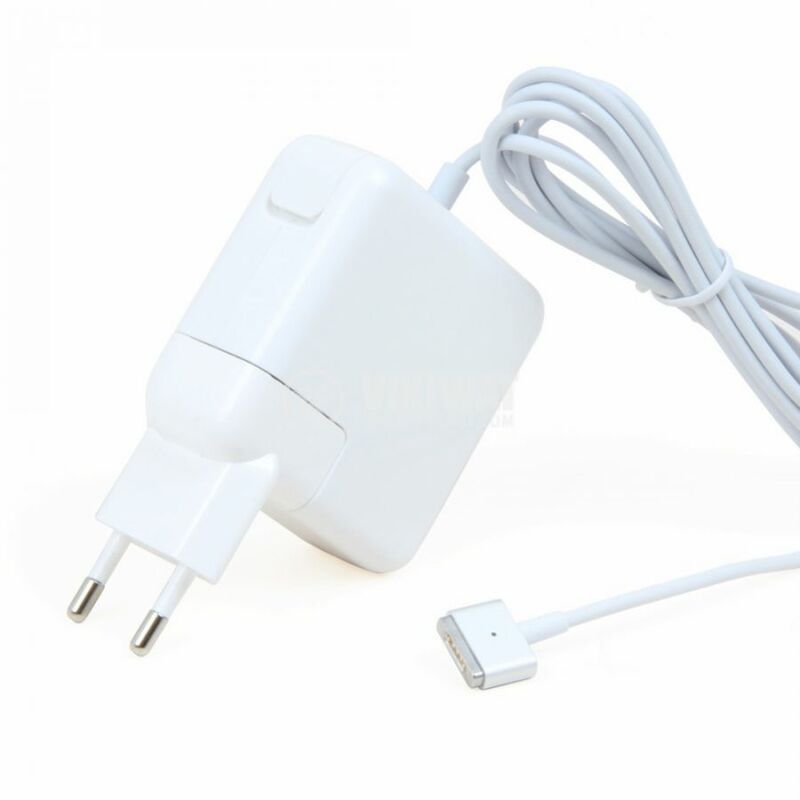 The Apple MacBook Laptop Charger is used to charge and power notebooks of the respective brand that meet the following specifications. cable length - 1.7 m.